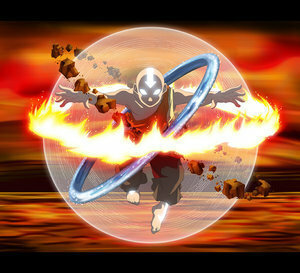 cool avatar pic. . Wallpaper and background images in the Avatar: The Last Airbender club. I REALLY LOVE THIS PICTURE SOOOOOOOOO COOOOOOOOOOL! I REALLY HATE THIS PICTURE SOOOOOOOOOO GAAAAAAAAAAAY! OH SHUT UP!!! its sooo cool!! !